Faculty of Engineering Summer Scholarship. Greg Leung – enhancements to build. Supervisors: N Barker, R Quinnell, A Fekete. Photography: L Pettit (© L Pettit); A Pursey (© A Pursey); C Cheung (© C Cheung); G Zeng (© L G Zeng); eBOT images; photographs and graphics by R Quinnell © The University of Sydney. 2016 – 2017. Expansion into Health and Cultural Competence. Quinnell, R. 2016-7. Walking trials in CampusFlora. The University of Sydney: Healthy Sydney University 2017. SUCCESSFUL. Project aim: To engage the whole campus community in walking more and sitting less by offering short walking trails to engage with the plants at our Camperdown, Darlington, Rozelle and Lidcombe campus. This project linked to the creation of the Patyegarang trail where we offer the language of Sydney (See work of Professor Jaky Troy). Questions we will be in a position to address with these trails: are people more creative after a 10 min walk in a green space? In what ways has bringing back Sydney Language onto the place where our much of our campus stands impacted our community? Quinnell, R., Pye, M., Briscoe, L., Pettit, L., & Cheung, C. 2017. OurFlora, CSIRO OnPrime: For big ideas ready to break out. SUCCESSFUL. Mentoring program for ‘big’ technological ideas that will impact our society. 2015 – 2016. Reimagining the system at other locations. Harper, J., R. Quinnell, C. Orchard, G. E. Burrows, P. Orchard, M. Friend, E. Maher, B. Hill, G. Clark, N. Urwin and M. McGrath. 2016. CSU Green: CampusFlora. Charles Sturt University, CSUGreen. $5000. SUCCESSFUL. 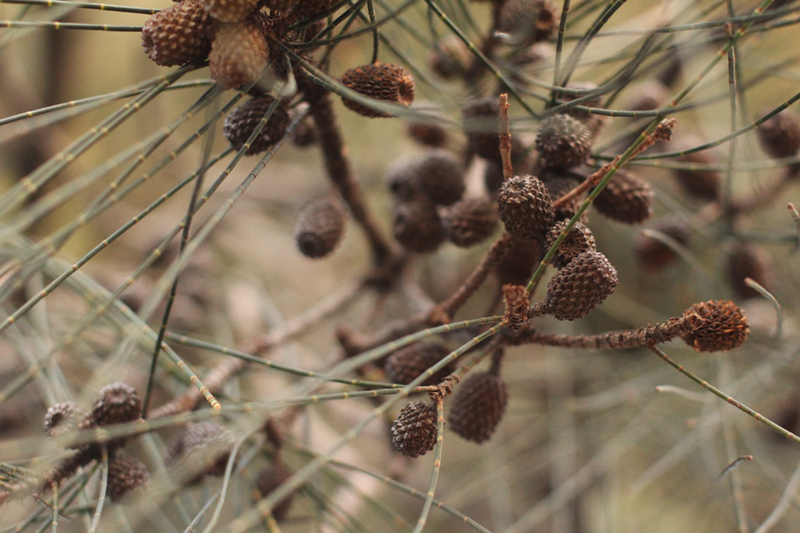 Project in partnership with Aboriginal Elders to implement CampusFlora at CSU campuses. Quinnell, R., Crayn, D., & Harper, J. 2015. 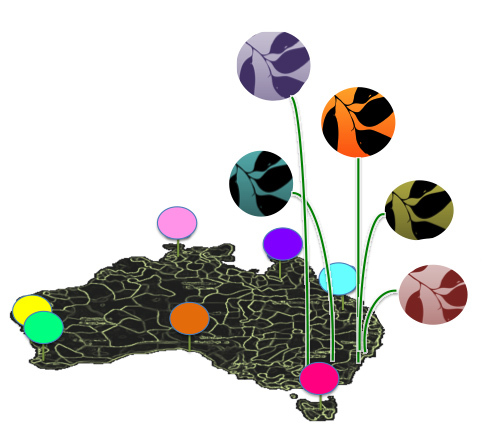 CampusFlora: an innovative mLearning strategy to reinforce the botany curriculum across Australia [ID16-5257]: Office of Learning and Teaching. UNSUCCESSFUL. Our endgame is for all schools, universities, local councils, botanical gardens to offer – as community projects – their own Flora through which the unique ethnobotanical narratives of each community can be collected and shared. Quinnell, R. 2014. CampusFlora: a curriculum collaboration supporting Botanical Literacy Expression of Interest to VIBENET and CUBENET to develop a “Bunch of Floras”. SUCCESSFUL. Dr Quinnell invited to present this project at Australian Academy of Science, Dec 2014.